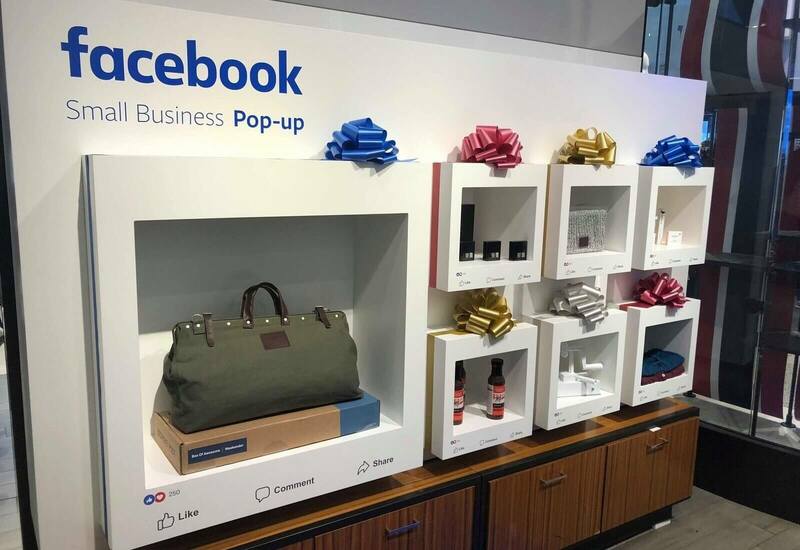 More and more tech companies are breaking into physical retail, and Facebook is the latest example of that trend. 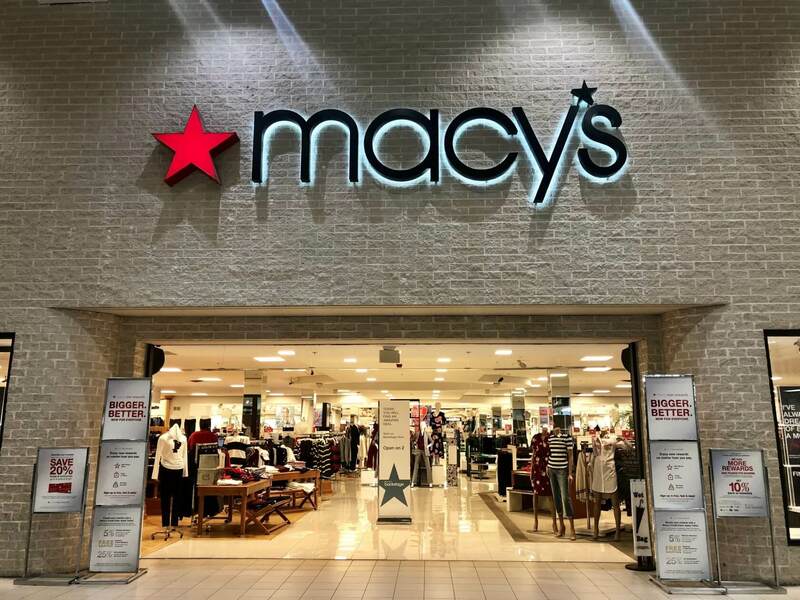 According to a blog post published by the company today, the social media giant will soon begin opening up "pop-up" mini-stores in nine Macy's locations throughout the US. These pop-up stores will include small business-focused products and brands, though it's not clear precisely what items will be in stock. However, based on some of Facebook's announced product partners, customers can likely expect to see food, clothing, and other miscellaneous goods - the common thread between all of these items is that they come from smaller digital startups, many of which only offered their products online before now. The pop-ups will be located at "The Market @ Macy's" in New York City, Pittsburgh, Fort Lauderdale, San Antonio, Las Vegas, Los Angeles, San Francisco, Seattle, and Atlanta. For the unaware, The Market is a specific in-store area where various brands can demo new services to would-be buyers, or sell their products directly. It's not clear what the end goal is for Facebook here, and it's unlikely that these small pop-up locations are going to be a significant revenue driver. However, as Engadget speculates, it's possible that the company is just experimenting with retail in general - if so, this move could merely be the first step in a much larger retail plan. Perhaps Facebook will open up its own Amazon Go-like, cashier-free stores in the future.